PRICE REDUCED!! 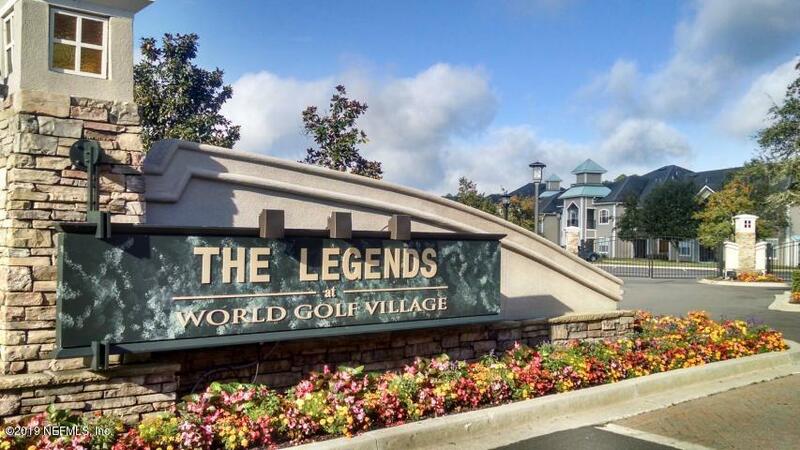 Welcome home to The Legends at St. Johns gated community! 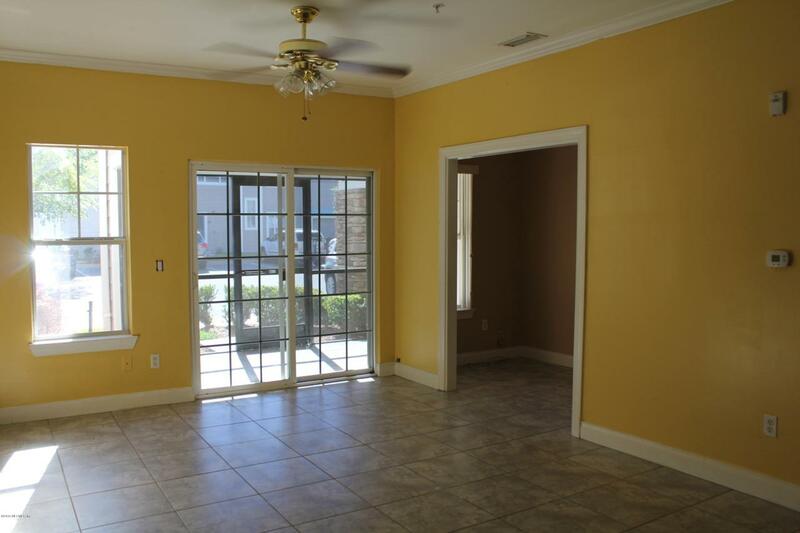 You will fall in love with this ground floor unit. 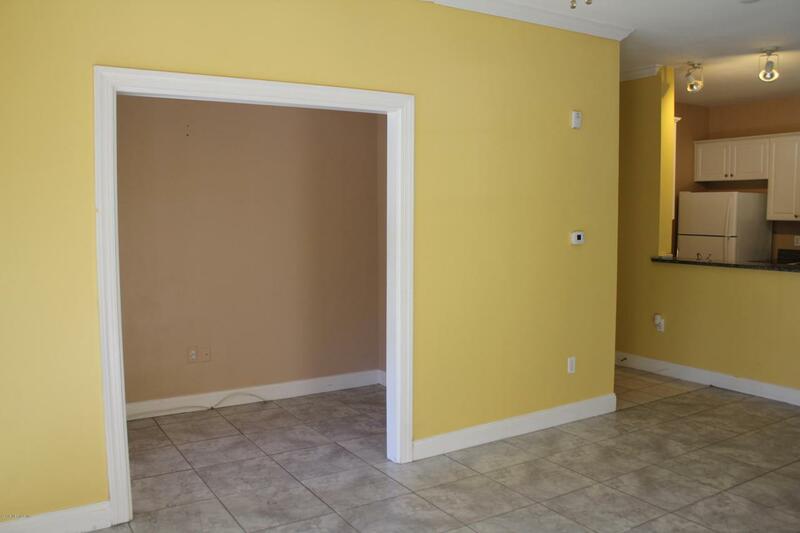 Granite counter tops, tile floors, newer HVAC (2016), newer refrigerator (2018), breakfast bar in kitchen, new carpet in bedroom, walk-in closet. Washer and dryer convey. Condo fees inclusive of basic cable, water, sewage, trash, common elements maintenance, master association dues and amenities. New rooves currently being installed. Amenities include two pools, tennis courts, putting green and amenity center. 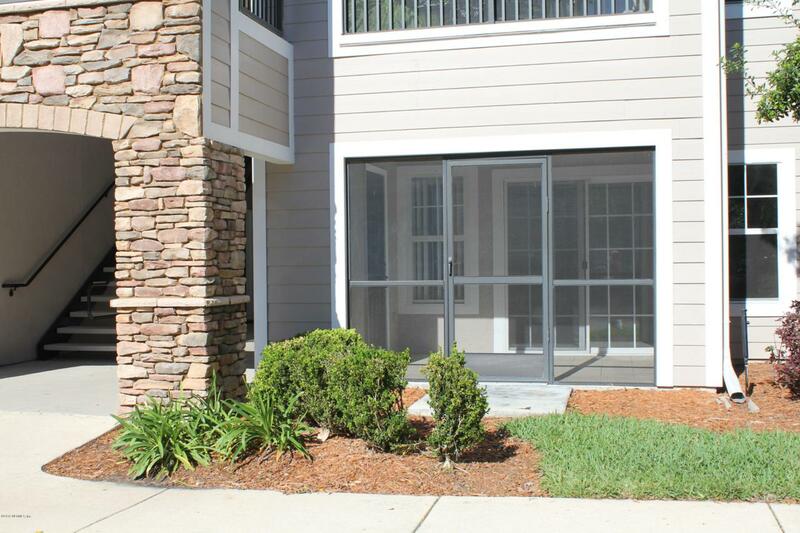 Enjoy low maintenance living! Close to golf and shopping. Don't miss out!